The West Pilton area was developed in stages. The streets in the south part, near Ferry Road, were named just before World War II, their names being ‘Ferry Road ’ names. The remainder of the area remained undeveloped until just after World War II, and the streets named then were given ‘West Pilton’ names. The whole area was developed by Edinburgh Corporation, with houses designed by the City Architect’s Department, under City Architect E J MacRae. You can see the street layout at this stage on the 1952 map (south west section) and 1952 map (south section). At that date the Granton Reservoirs were still in place in the centre of West Pilton Circus, which had been built round them, but they were subsequently removed and open space provided. In the 1980s many of the houses were sold by the city to a consortium of private developers, who then upgraded and sold them. New houses were also built in the centre of West Pilton Circus, some new streets were formed and others re-aligned and new names given. Craigmuir Place and West Pilton March are new street built within the last few years. This street was built on the site of the former Craigmuir School, after its demolition in approximately 2002. These five streets were all named on 28 July 1938. This street was named on 25 October 1945. 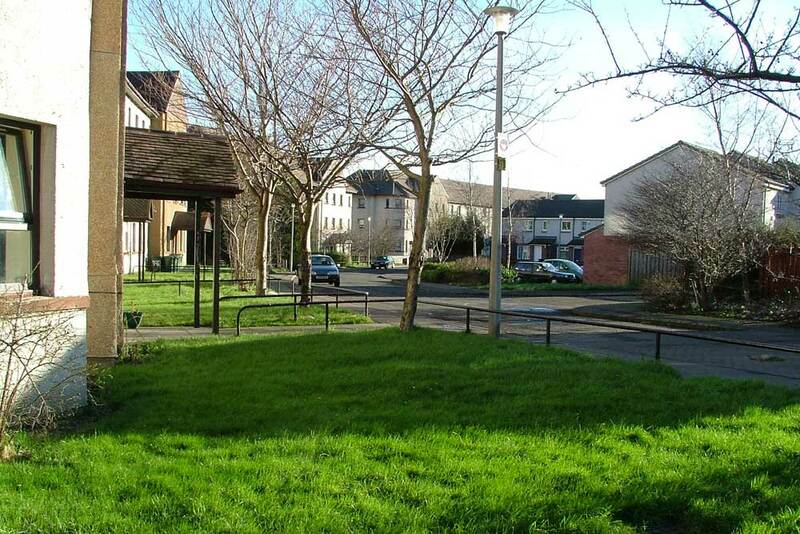 It was part of the 1940s development of the area, but was renamed in the 1980s as West Pilton Lea, Green and Drive. This street, linking Pennywell Road and West Pilton Bank, was named on 25 October 1945. 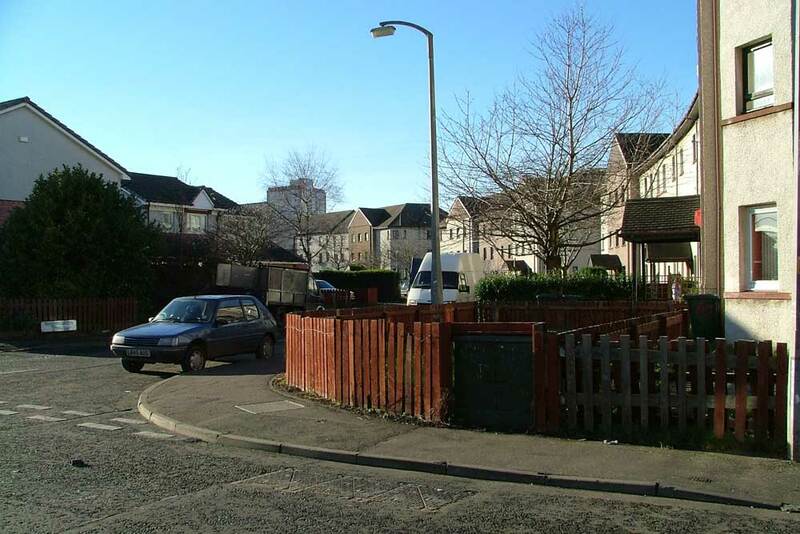 This is a new street dating from the 1987, in the former West Pilton Circus area. This relatively new street is located to the east of the Granton Mains area, and west of West Granton Access.